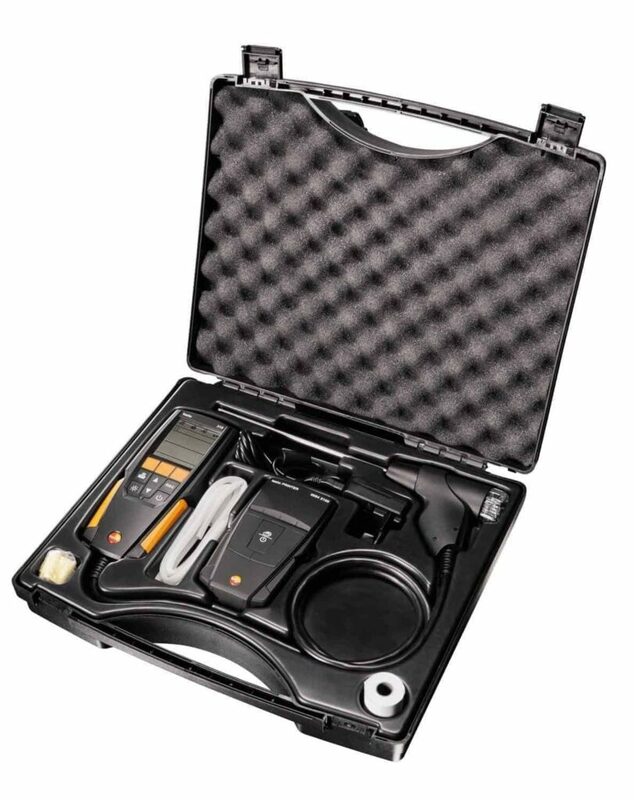 Not sure if the Testo 310 flue gas analyser is for you? Read this 5-minute guide explaining what’s included, and if it is. Looking for the best safety trainers for work, but don’t know where to start? 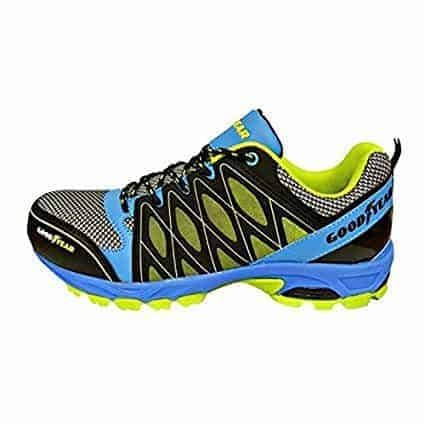 We’ve covered everything you need to know to find the best and most comfortable trainers for the money. Looking to buy an EcoTect Pro 28? 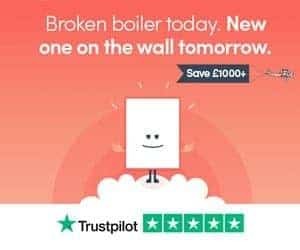 Our review covers features, purchase prices, installation prices, and the best alternatives that won’t break the bank! 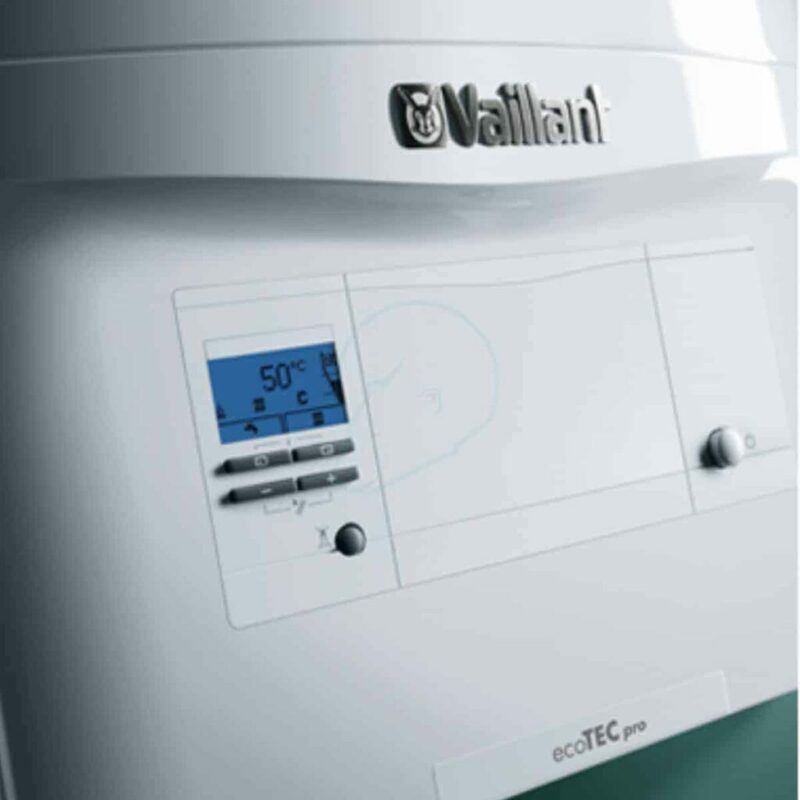 Confused about central heating inhibitor? 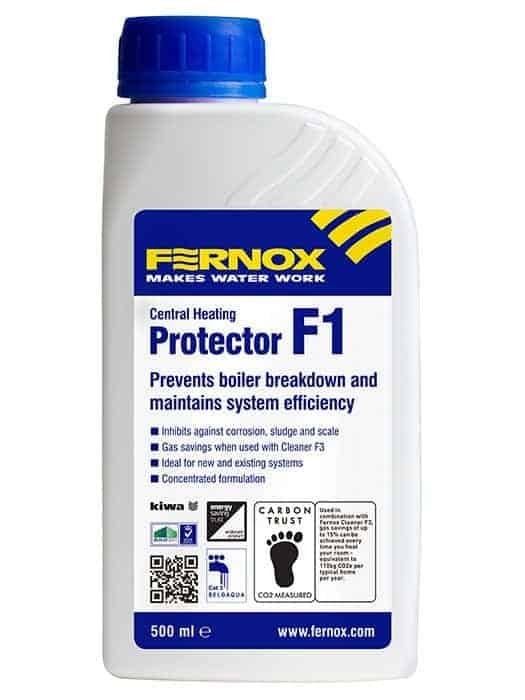 Our comprehensive guide covers what it is, why you need it, and what else you need to protect your heating system. 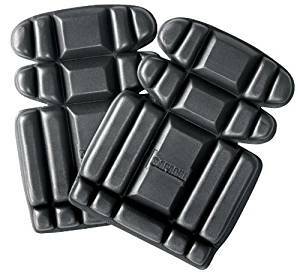 Looking for the best knee pads for work? Here’s our #1 pick, but we’ll also offer up a cheaper alternative for those on a budget.